the nice thing about a blog is that you can go back to this same day in previous years and see how things compare. 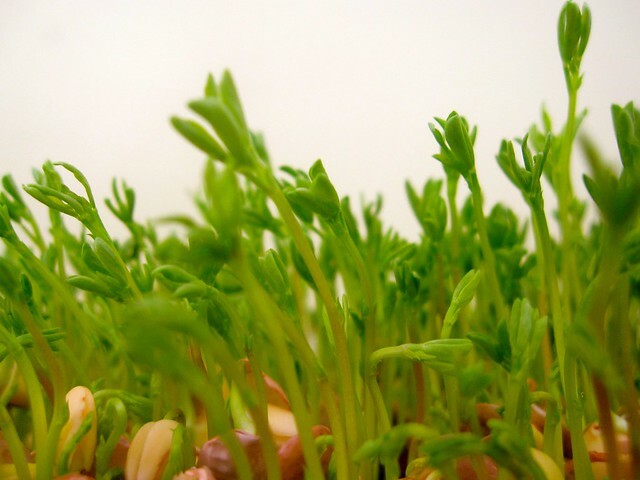 unfortunately this year, my lentil sprouts haven’t done nearly as well as previous years, but they’re working at it. i’m sure it is indicative of the type of winter we have had. 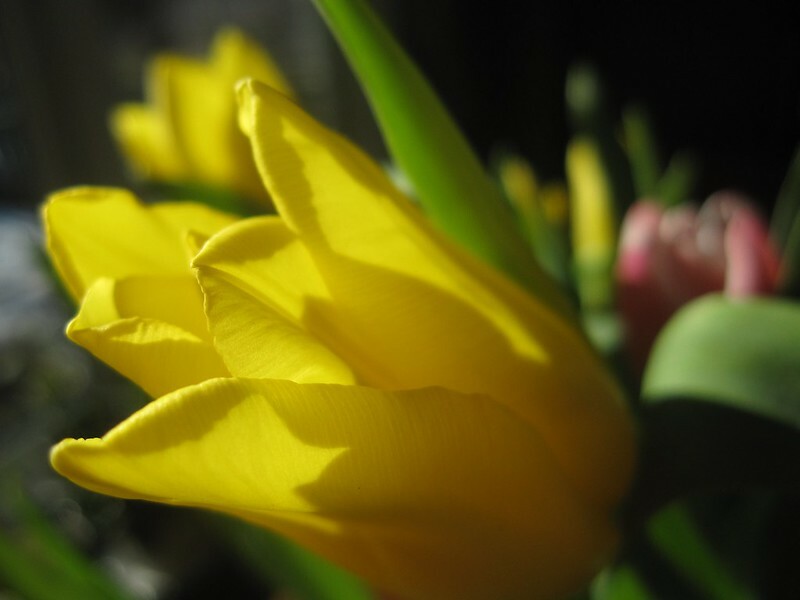 come to think of it, i know it’s spring today, but i still hesitate a little before stepping out the door too… brrr! don’t be shy, winter is behind us now! inspired by the recent gold medals by the canadians at sochi in curling (the men, women and paralympic teams all won gold this year! ), we decided to have the kids try out a curling class this weekend. they loved it. the season is just wrapping up, but we’ll join in the fall. any curlers out there reading this blog? it seems like a great way to pass the winter months. the club isn’t far from here, membership is reasonably priced and there’s no need for equipment other than a clean pair of running shoes. 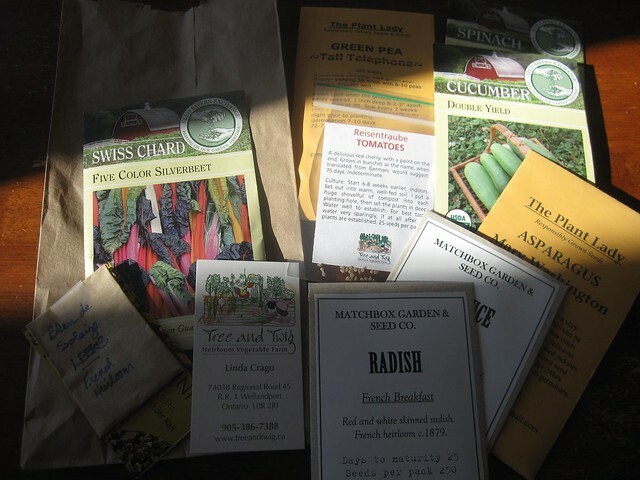 i also got some of my leafy green seedlings started indoors (lettuce, swiss chards, parsley)… they’re in trays in the basement, so no photo to share, but mr.MadeItSo did get me these today. march break is wrapping up and it’s back to routines tomorrow. have a great week! 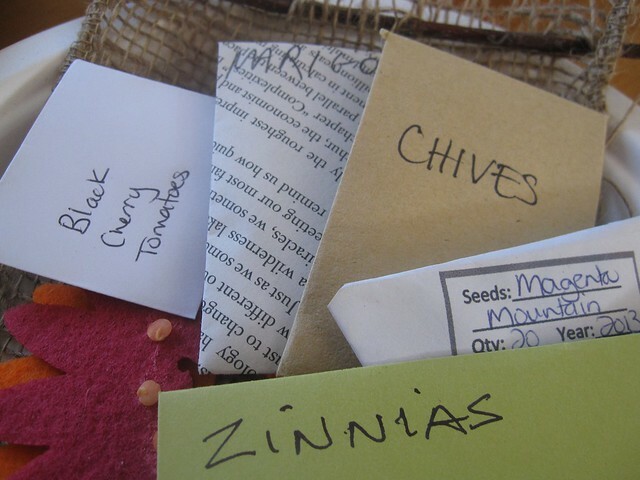 this weekend, mr.MadeItSo and the kids went to a local seed exchange. 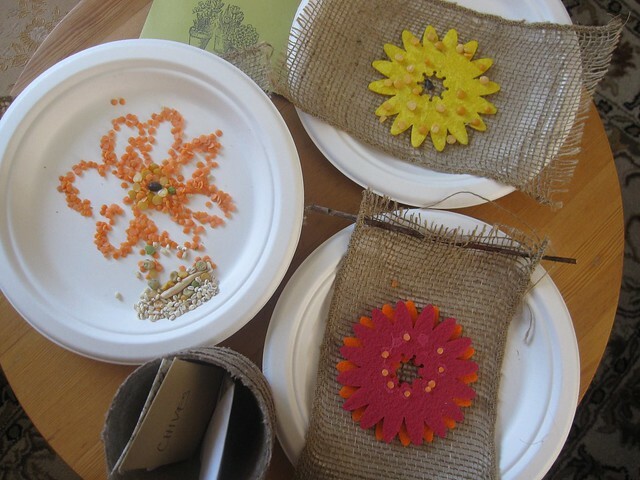 they chatted with gardeners, beekeepers and farmers, and the kids made some crafts. we’re now stocked up on some seeds for this year’s garden. i’m particularly excited about the local and heirloom varieties. 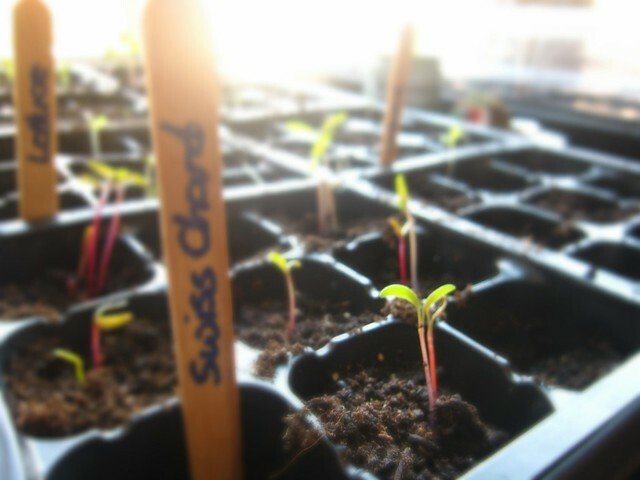 i haven’t had much luck in the past growing veggies from seed, but i keep trying. one of these years, it will work. 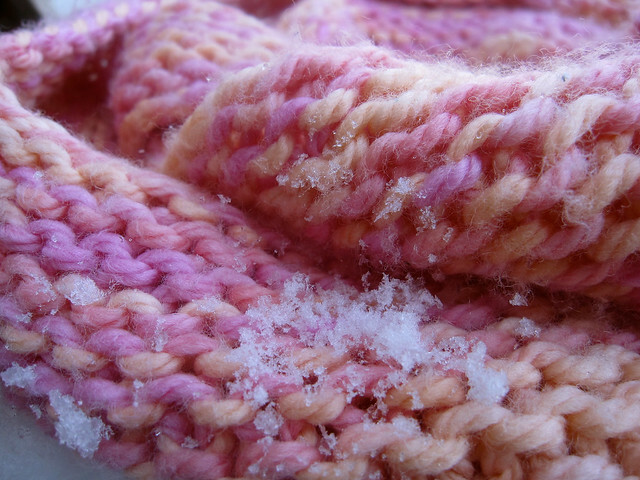 i received one skein of lovely chunky yarn a few years ago. i finally got around to using it all up. 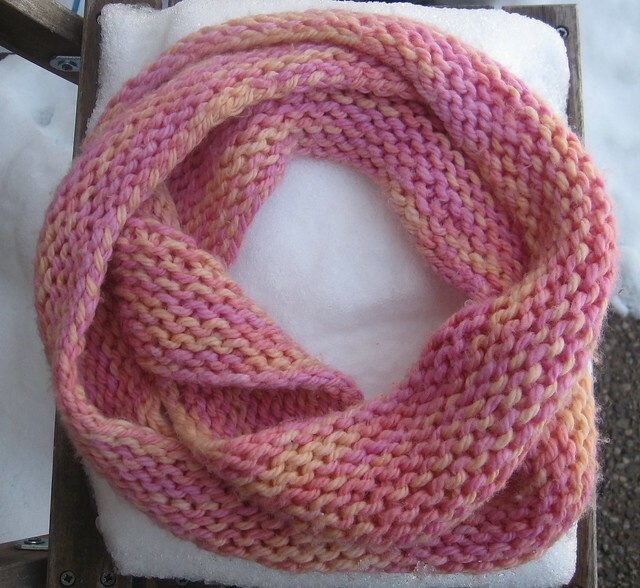 i made an infinity scarf (is that the right term for a scarf with the ends attached? technically, it doesn’t have the “infinity” twist…) for my daughter. it is warm and soft, and i wish i’d kept the yarn label because i don’t remember what it is, it was so nice to work with. i cast on about 150 stitches onto 5mm circular needles, joined in the round, and knit one round, purled one round, alternatively knitting and purling rounds for 13 rounds total (if you’re superstitious, add or subtract a round!). i bound it off very loosely to match the cast-on edge.